Om uw Samsung Galaxy S9 configureren voor Telfort MMS gebruiken bij Netherland follow onderstaande stappen. Add a new APN by pressing ADD on right top corner. If device has already set values for Telfort MMS for any fields below leave them. Change others as below. 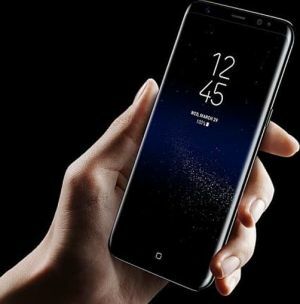 Samsung Galaxy S9 is niet je telefoon?